This fresh and fruity Sauvignon Blanc is sourced from Côtes de Gascogne in southwestern France, a zone well suited for growing this varietal. 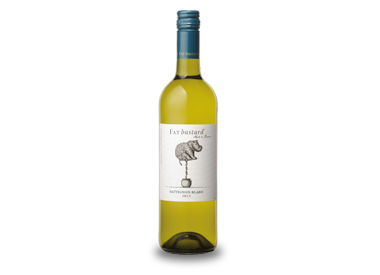 Enticing grapefruit, lemon grass and floral aromas on the nose while the palate displays fresh exotic fruit aromas and a pronounced, crisp acidity followed by a long, persistent finish. Pair with seafood, shrimp or scampi.